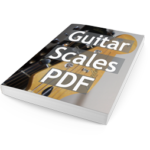 You need a quick reference to practice scales? 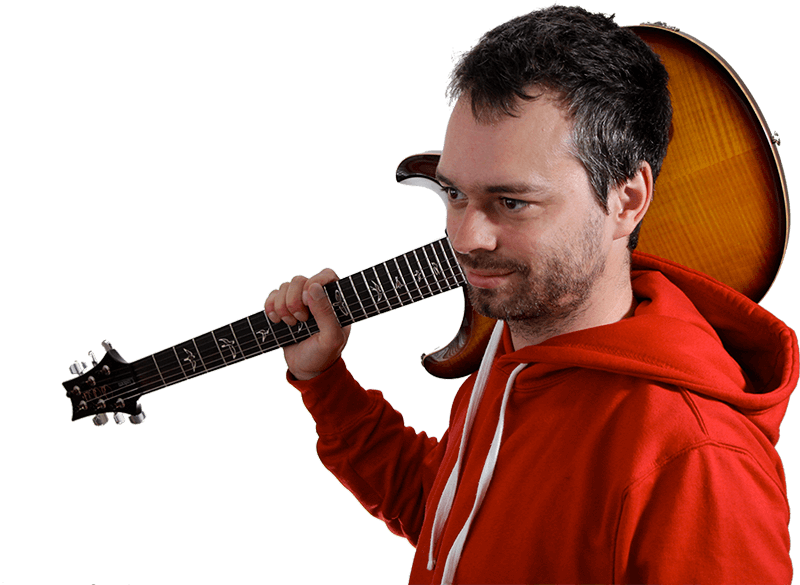 Get this FREE guide. 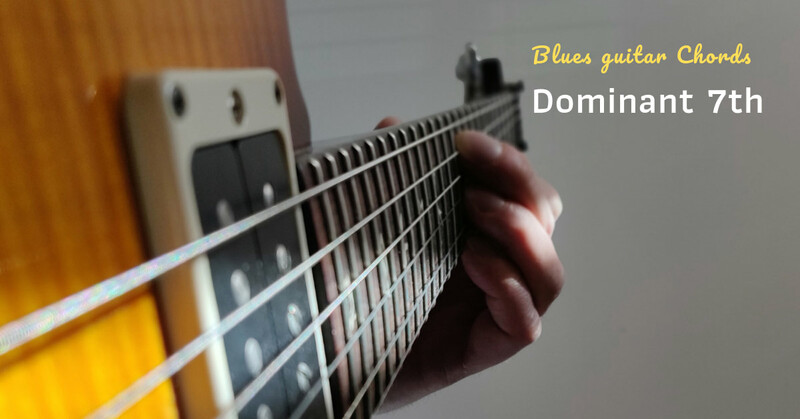 You want to play the blues? 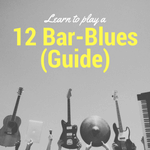 Check out this complete guide on how to play a 12-bar blues! 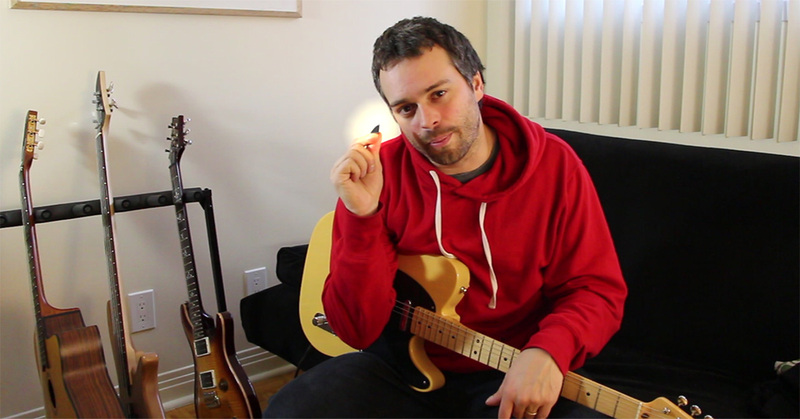 Some funky guitar licks are stuck in your head? 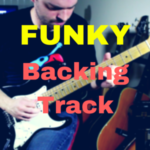 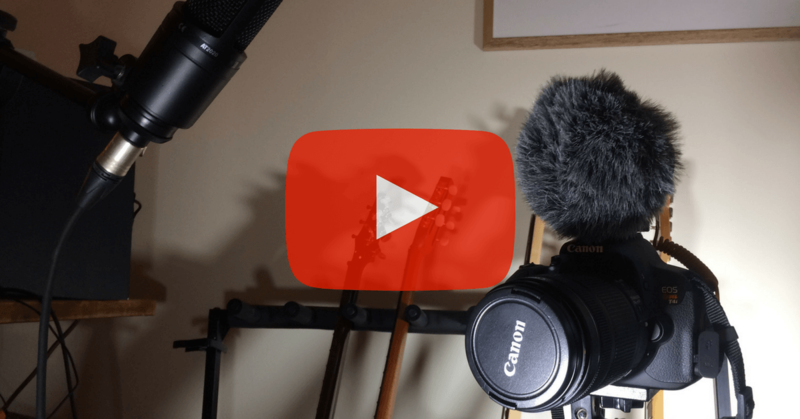 Download this FREE A minor Backing track!